Vlog : Available at the end of this post. I bet our Harvest Festival would be a happening event in fact! 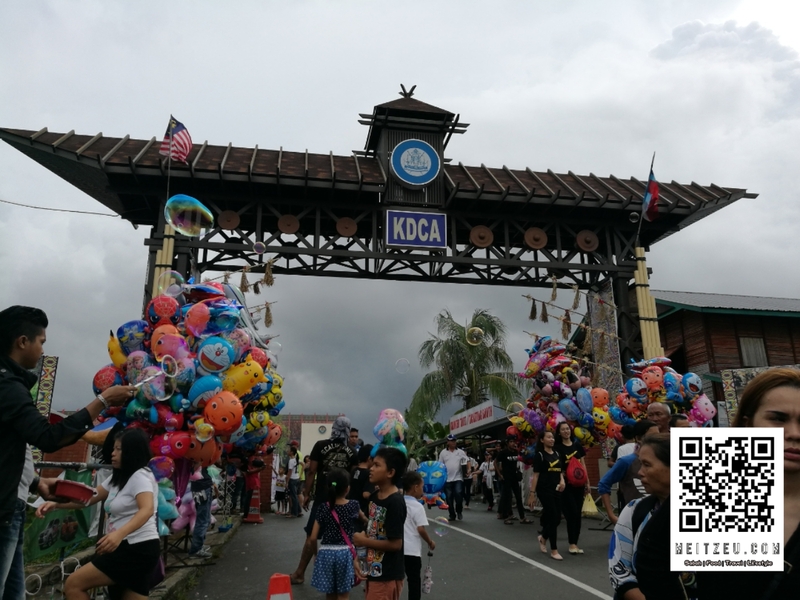 It's been a while since the last visit to KDCA for it's happening event held annually. This year, we were wondering why the weather was so bad that it has been heavily rained and some of the core area was flooded after the heavy rain poured on the 31st May. It was drizzling when I was there on the first day (30th) of the event, sometime in the afternoon since it was a public holiday. The weather was nice and cooling, we were able to have a walk there and I did took a short clip which you could scroll to the bottom of this post. Photo credit : Kupi Kupi FM Facebook. 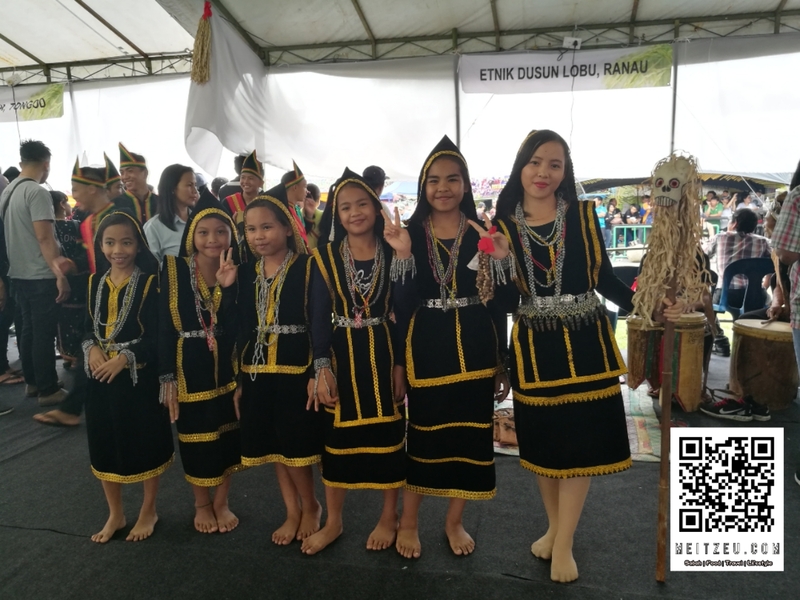 The highlights of Harvest Festival would be the Unduk Ngadau, definitely congratulation to al the winners. 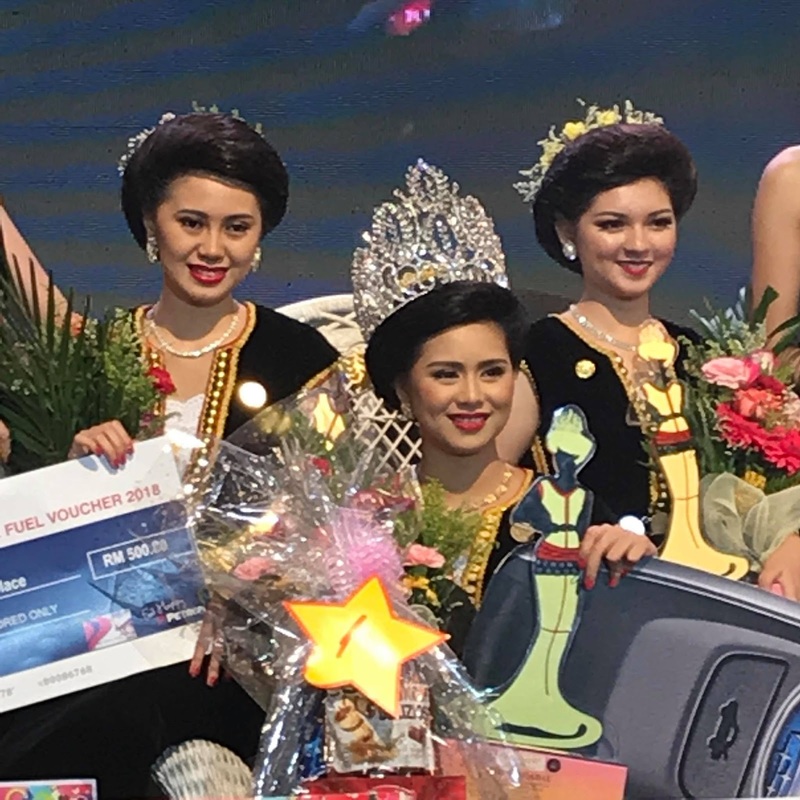 The 1st place - Inanam (Hosiani James Jaimis), 2nd place - Penampang (Sherrylyn Jane Rannytho) and 3rd place won by - Putatan (Vanessa Audrey Gilbert). 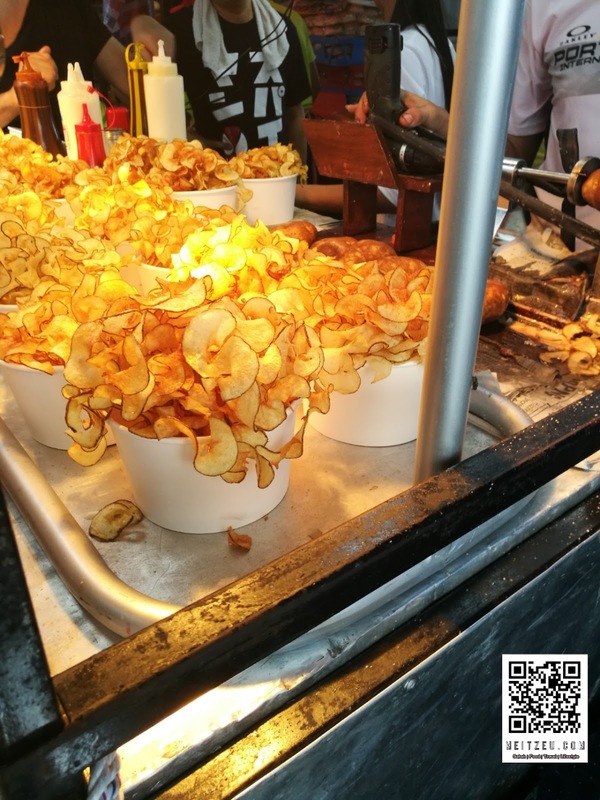 Harvest Festival is the highlights, there's also snacks, beers and other interesting food and booth available at the venue. The main highlight of the food, would be the pork and lamb, varieties of dishes available for us to try! Yes, people drinks there. 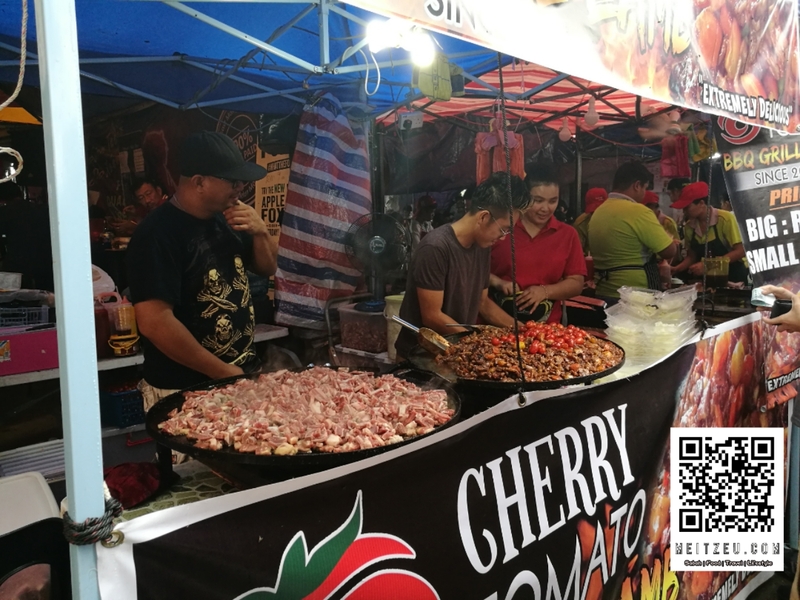 And it is definitely a crowd behind every stall of finger food. And that's why it started to be known as the "Oktoberfest" in May. The Sabah style. It was crowded and definitely recommend to everyone to feel the Sabah spirit! Click "PLAY" to view, and "Subscribe" my Travel and Food Channel too!